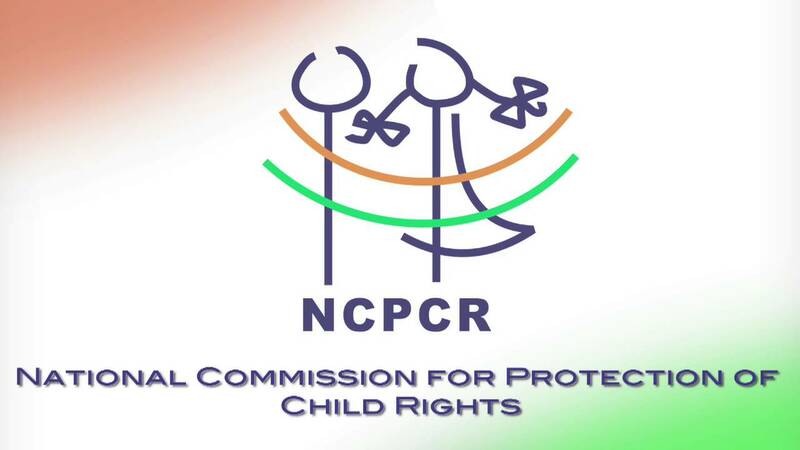 National Commission for Protection of Child Rights (NCPCR) member Priyank Kanoongo urged government agencies and other stakeholders of Arunachal Pradesh to ensure protection of child rights while enforcing laws and implementing policies. Addressing government officers, NGO representatives and students during a meeting at Pasighat in East Siang district of Arunachal Pradesh, Kanoongo sought the involvement of communities and households in protecting child rights, and for their well-being. He emphasized the role of the family and the community in discouraging substance abuse by children and adolescents. Deputy Commissioner Tamiyo Tatak asked NGOs, student unions and the society as whole to work with the law enforcing agencies to eradicate the drug menace. Expressing appreciation for the efforts of activists and NGOs like the Women Against Social Evils, he gave assurance that the administration would extend assistance to them, besides financial help from the NCPCR. Superintendent of Police, East Siang district, Prashant Gautam said abuse of alcohol and drug has resulted in significant morbidity and mortality among adolescents worldwide. “While it is important to go after drug peddlers with all seriousness and firmness, it is also equally important to organize awareness campaigns on the ill-effects and dangers of drug addiction, particularly among students,” he said. He also called for conducting counselling programmes for young drug addicts and their parents. NCPCR technical expert, Paresh Shah, made a PowerPoint presentation on the achievements of the NCPCR. This was stated in an official release.